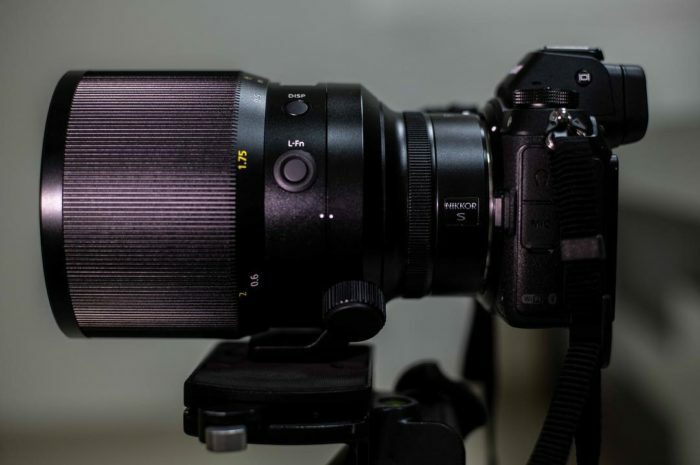 These are some stunning new images of the Nikon 58mm f/0,95 Z lens. Oh boy! 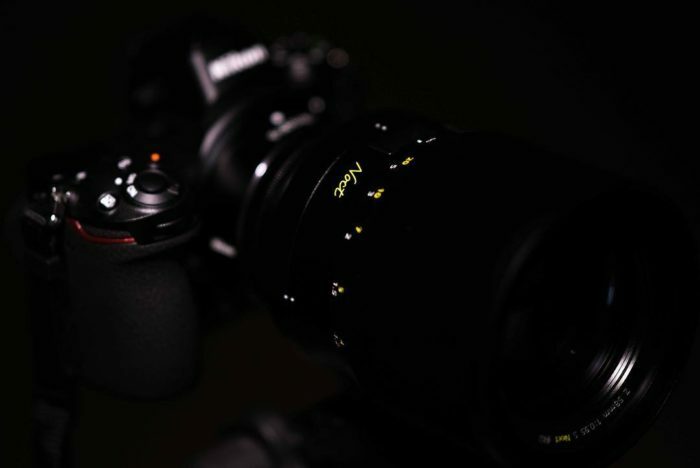 GearHeads like us will go crazy looking at these brand new images of the Nikon 58mm f/0,95 Z lens. 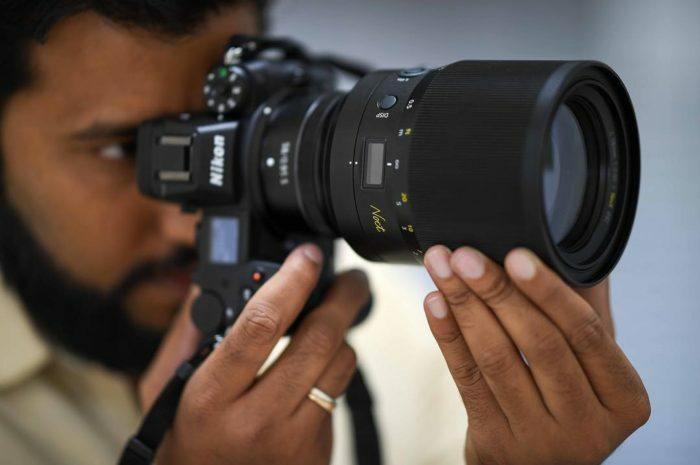 And thanks to Nikon photographer Yusuf Kathawala for the first time we can see this lens mounted on the Nikon Z camera. 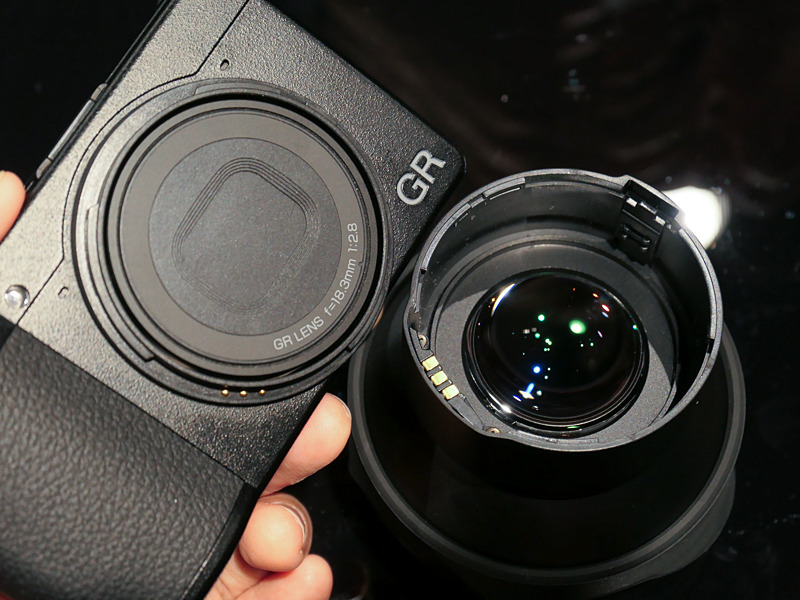 And I have to say that this lens looks less big than I expected. 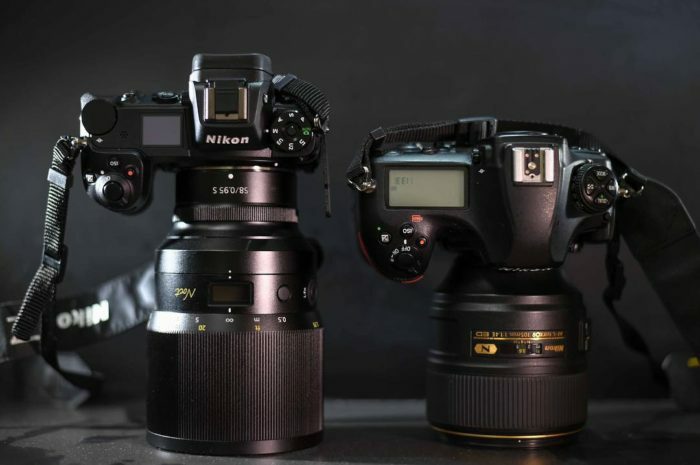 On the left you see the 58mm lens and on the right the 105mm f/1.4 F-mount lens. 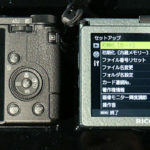 The Japanese website DC.watch shared these hands-on images of the new Ricoh GRIII. 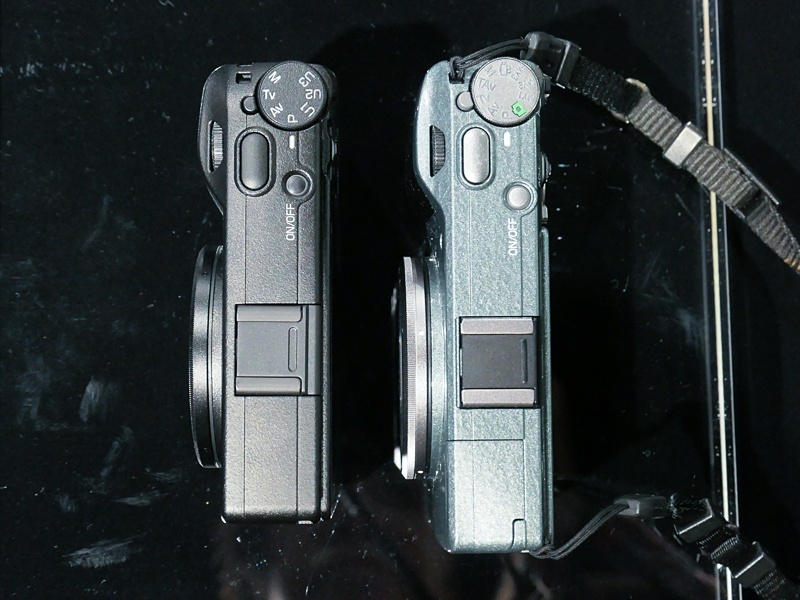 For several years Sony had the full frame mirrorless camera market all to itself, but recent introductions from Canon and Nikon have changed the landscape. 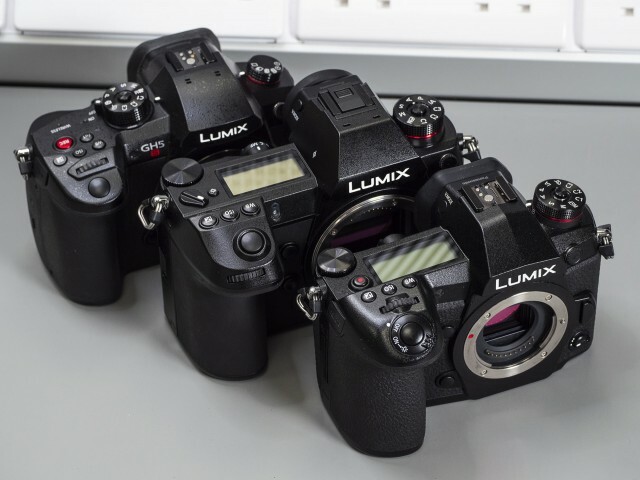 This week, Chris and Jordan compare the current generation entry-level full frame mirrorless models from each company: the Nikon Z6, Sony a7 III, and Canon EOS R. Watch their analysis to find out where they think each model excels or has room to grow. 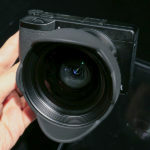 Canon EOS-R at BHphoto, Adorama and Amazon. 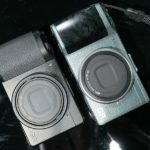 Two new reviews of two highly interesting cameras! 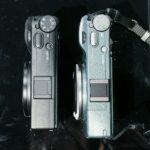 Fujifilm have announced the GFX 50R and the Fujifilm 100S concept cameras. Both of these are medium format. 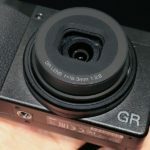 The GFX 50R is a compact, “rangefinder” style version of their previous camera – the Fujifilm GFX 50S. 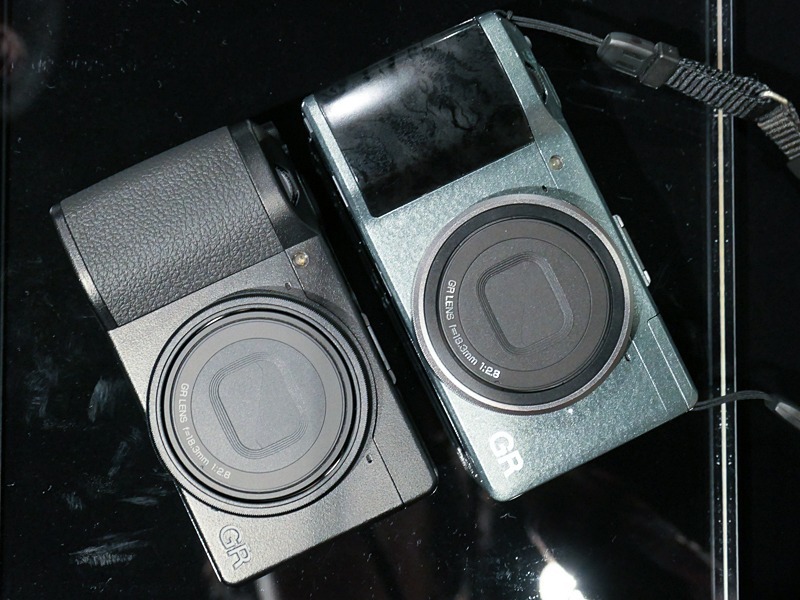 It brings over the same sensor in a much smaller and more portable configuration. The price point is considerably lower as well. Also added is Bluetooth integration. 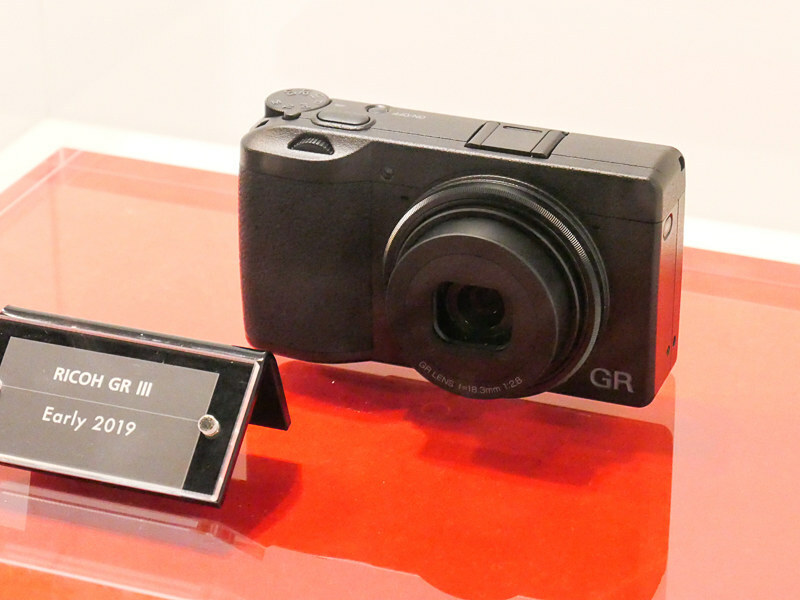 The Fujifilm GFX 100S concept is a camera to be released in 2019. This is where things get particularly interesting. 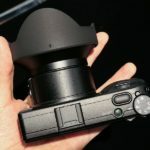 The 100S will feature a 102 megapixel sensor, IBIS (in-body image stabilization) as well as 4k video and phase detection autofocus across the entire sensor. 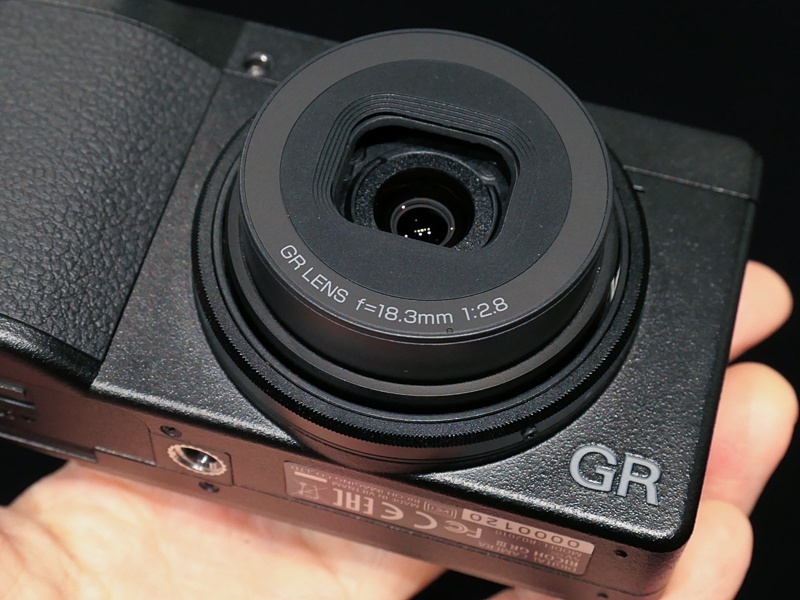 I’m guessing this will be an entirely new sensor likely not built by Sony. 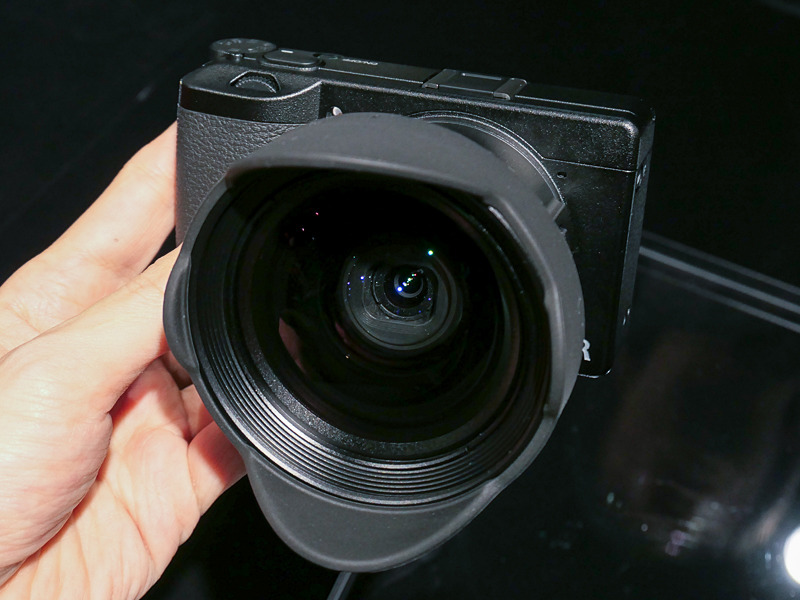 But my favorite announcement today is the Fujifilm partnership with Phase One in the Capture One software. 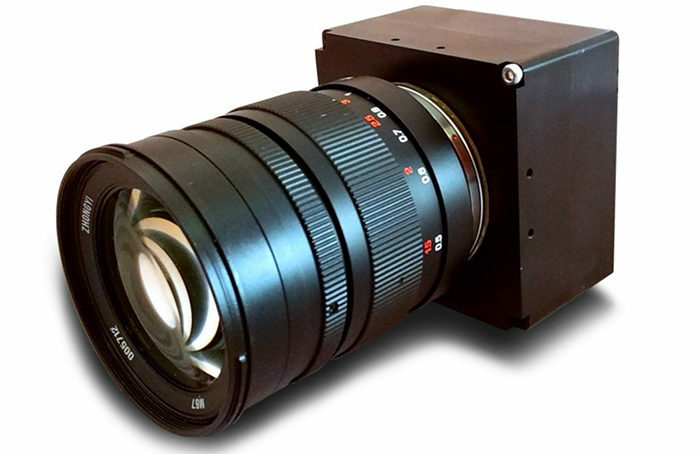 Capture One has not supported any medium format cameras other than Phase One until now. This is a huge step forward. I love Capture One and use it all the time. 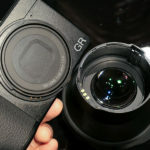 But this has been a stumbling block for Capture One – they have to support all cameras if they intend to gain traction in the raw image editor application space. 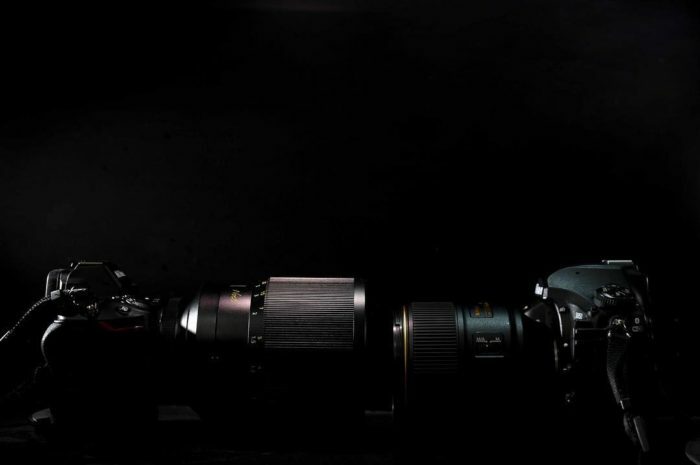 The russian company KB Vita shared this video shot in the darkness of a moonless night. 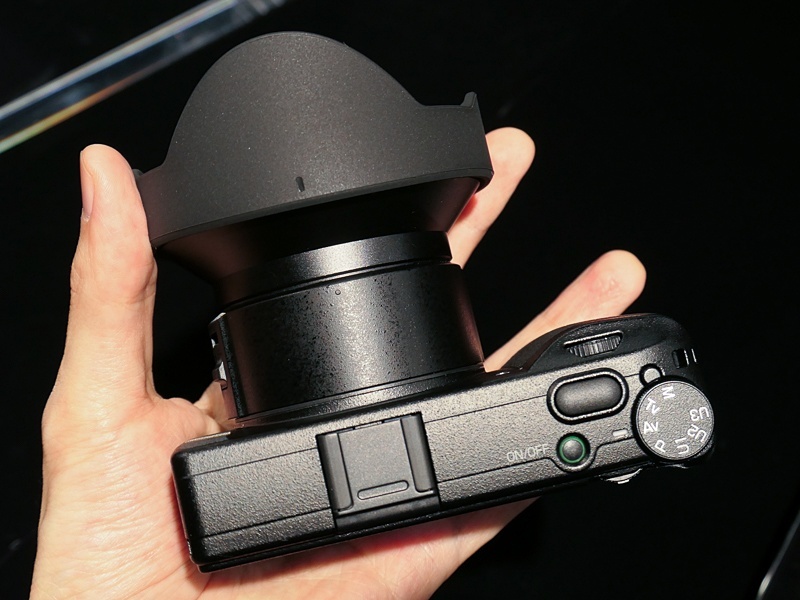 They used this 4.2 Megapixel monochrome sensor with the Mitakon Zhongyi Speedmaster 50mm f/0.95 Lens for Sony E-Mount.